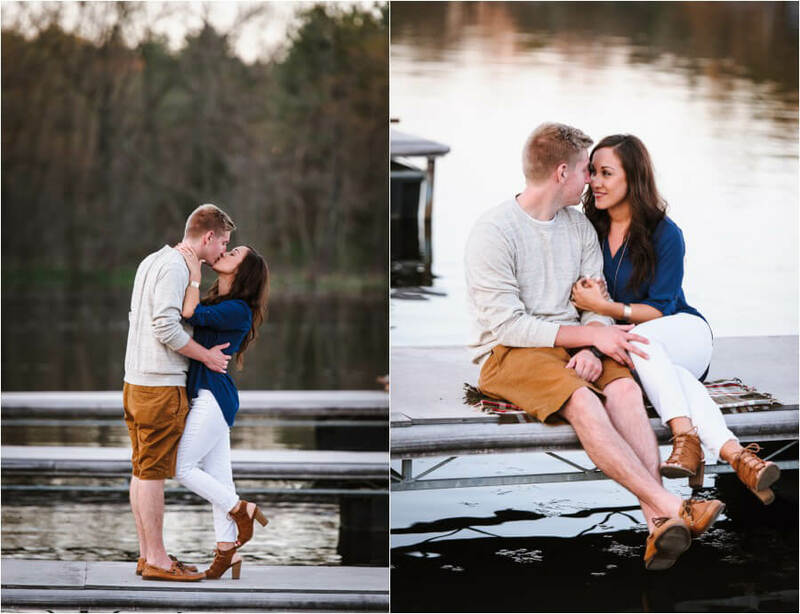 Spring is one of my favorite times of the year to shoot, I have been cooped up all winter and am just dying to get back behind the lens:) And luckily last weekend Stacey and Bob had their engagement photos scheduled in the Dells, and it was SUCH a beautiful evening! 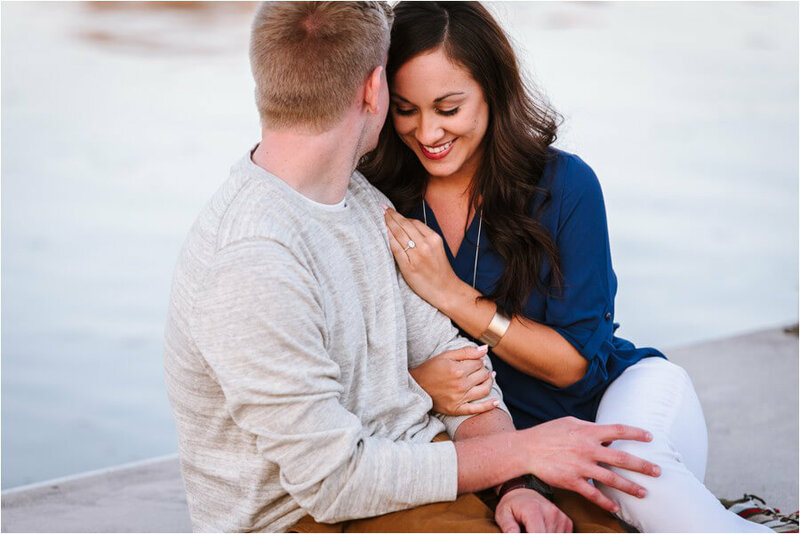 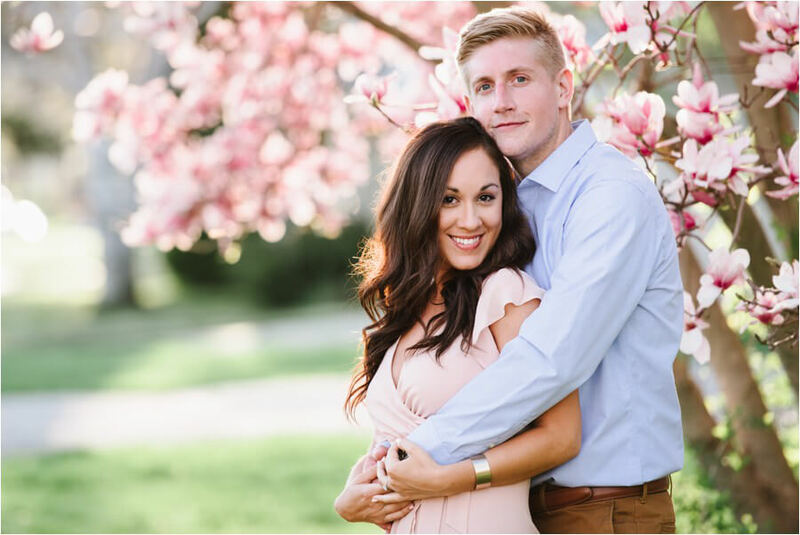 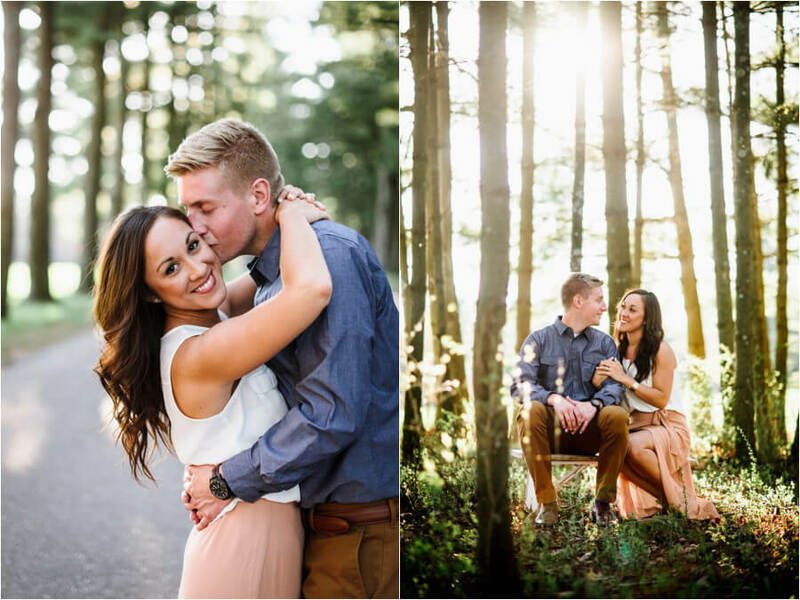 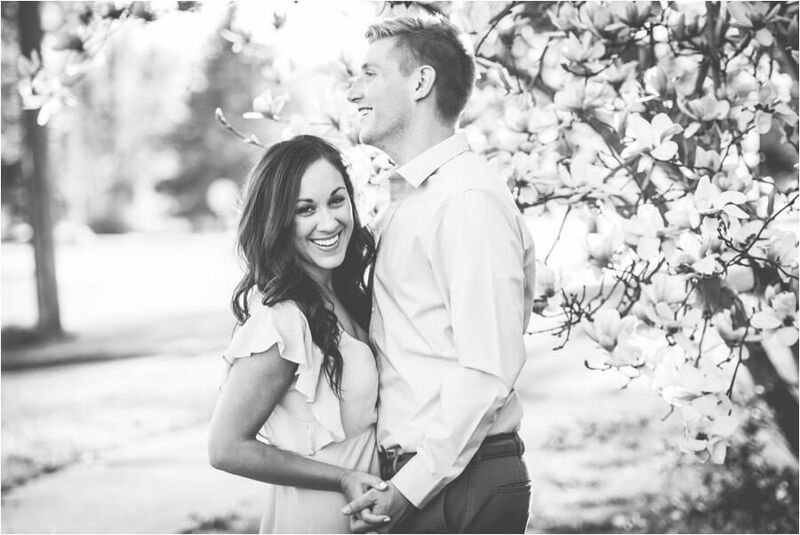 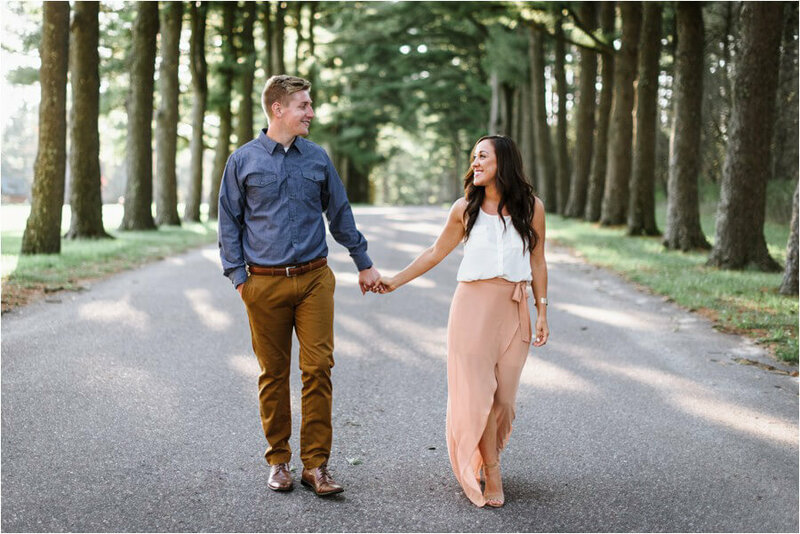 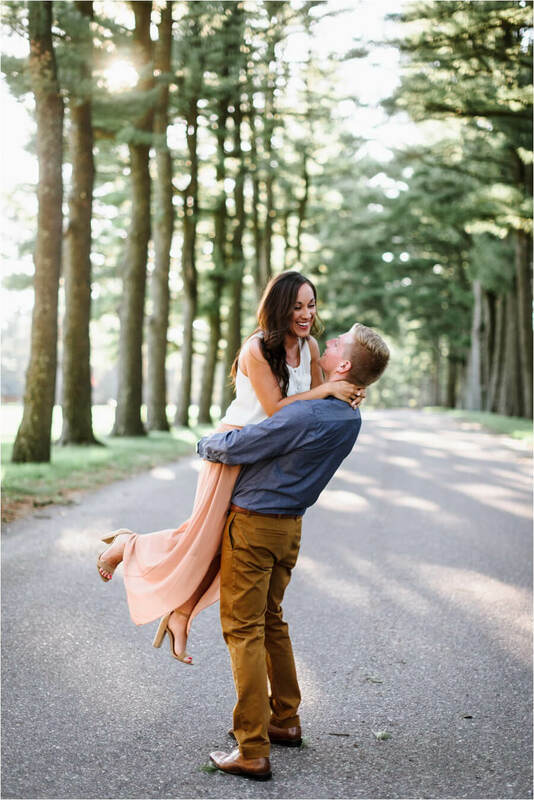 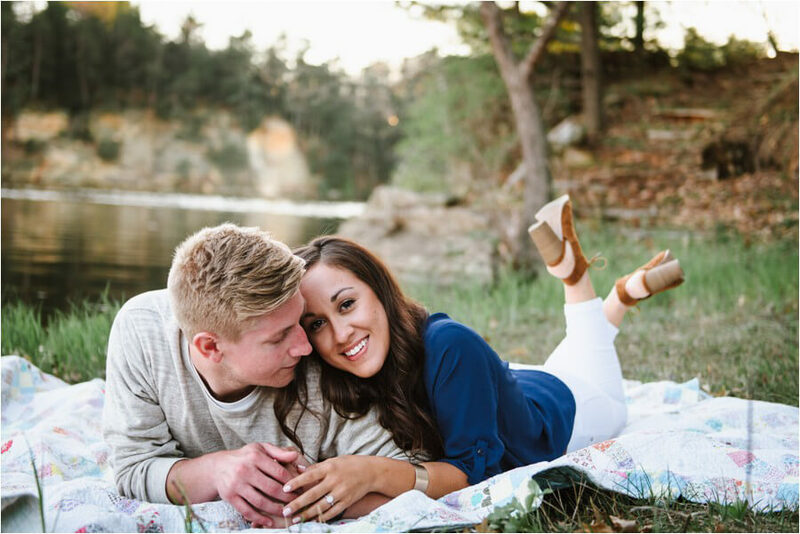 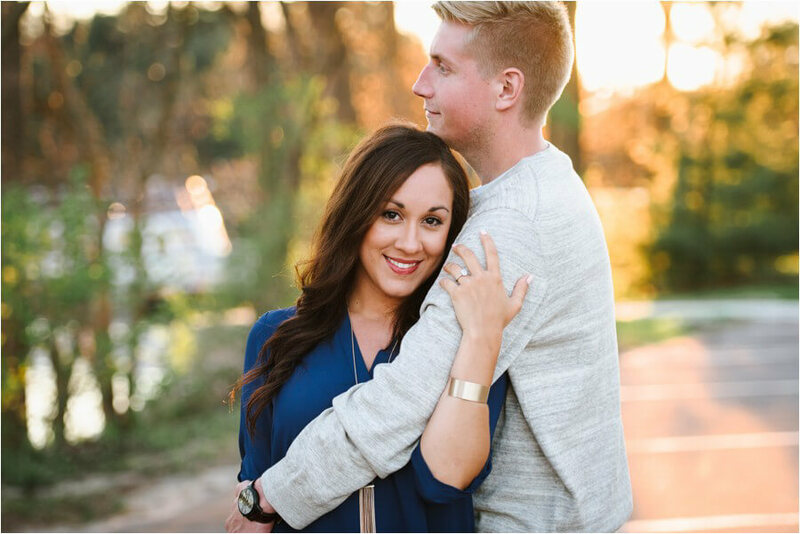 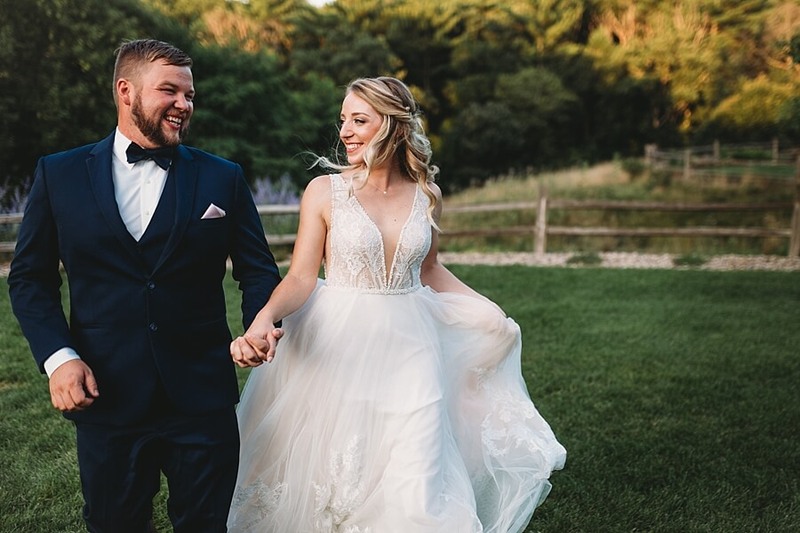 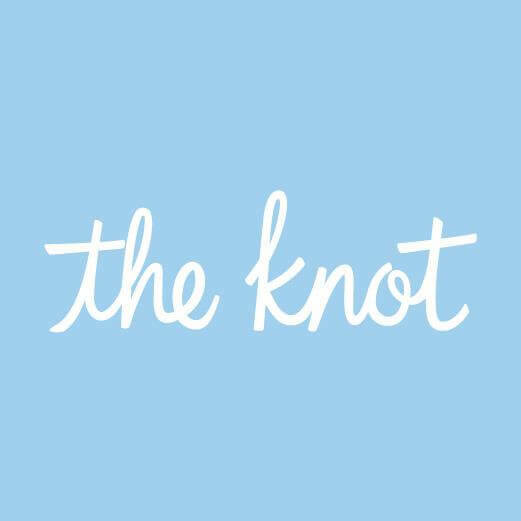 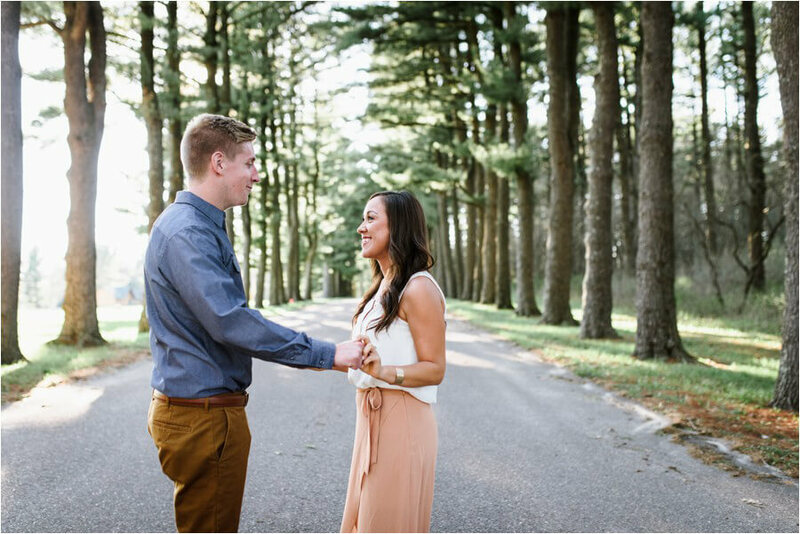 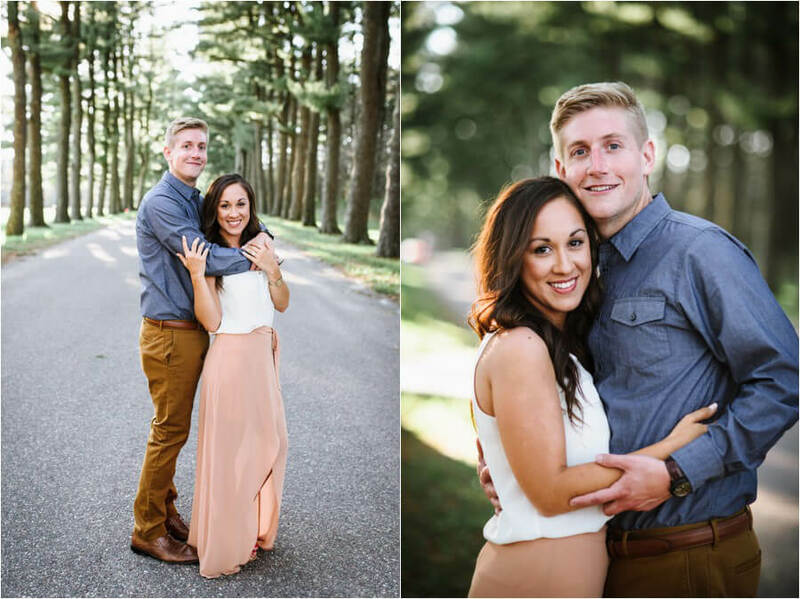 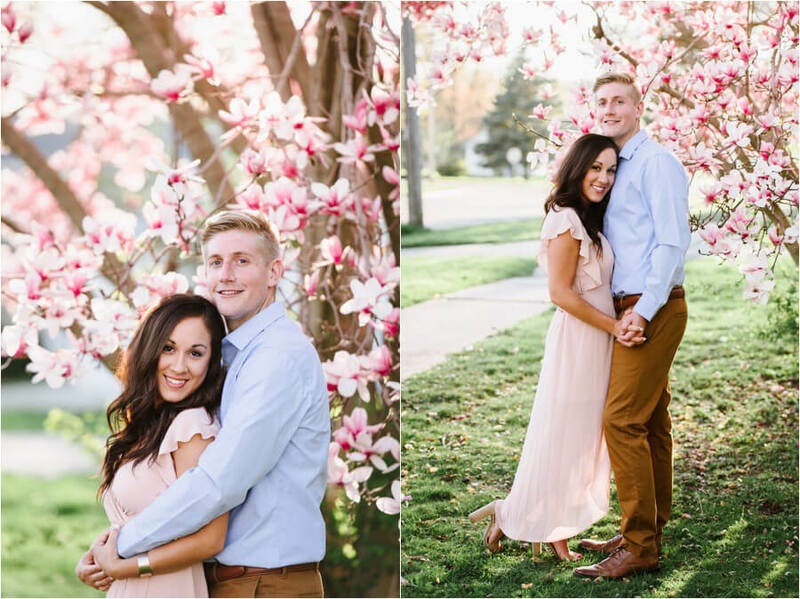 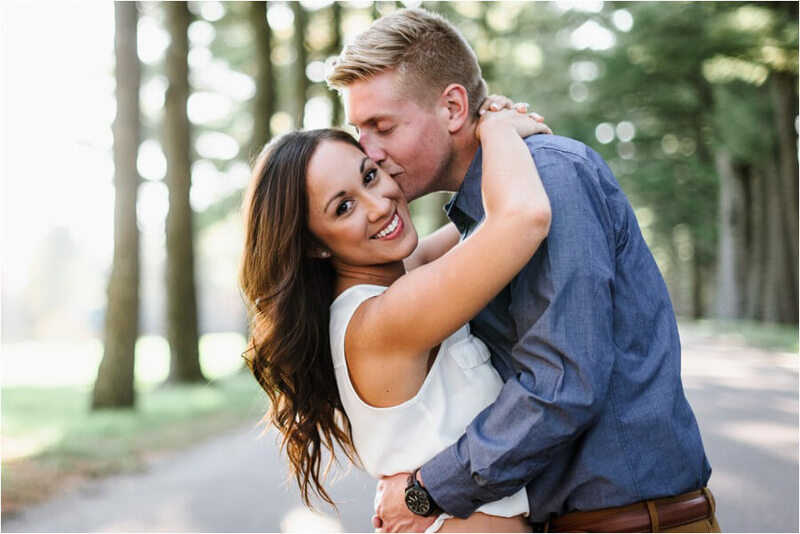 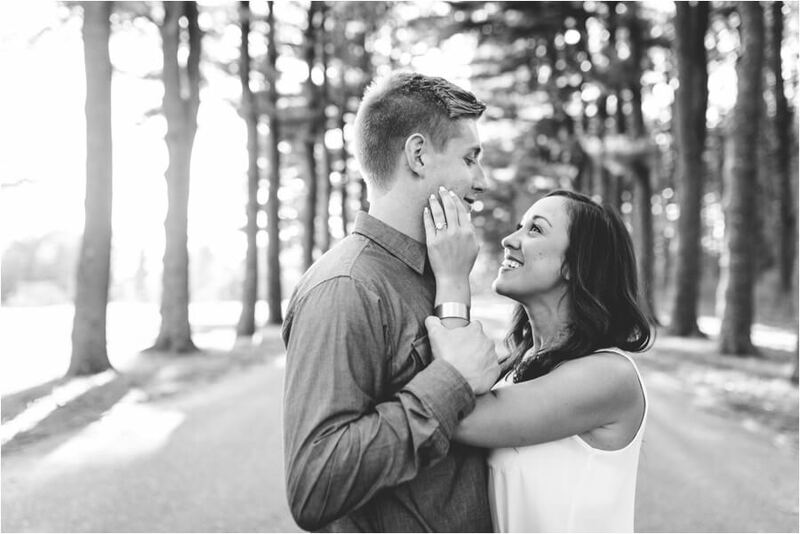 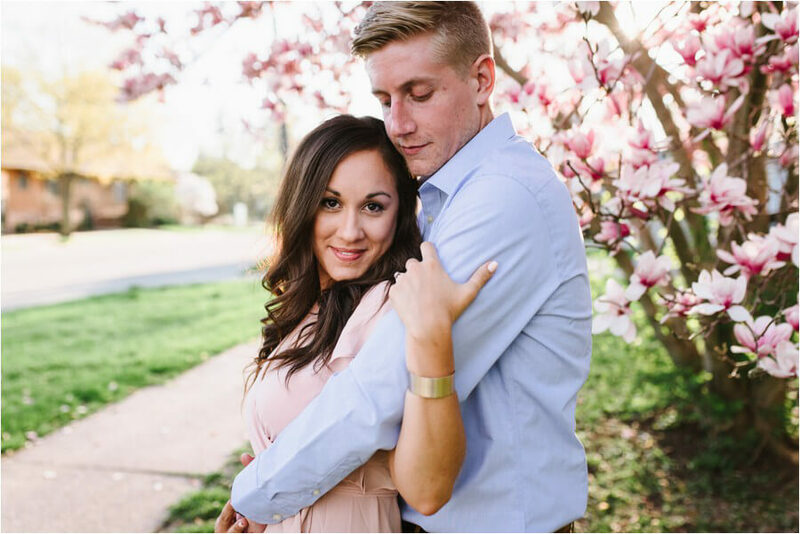 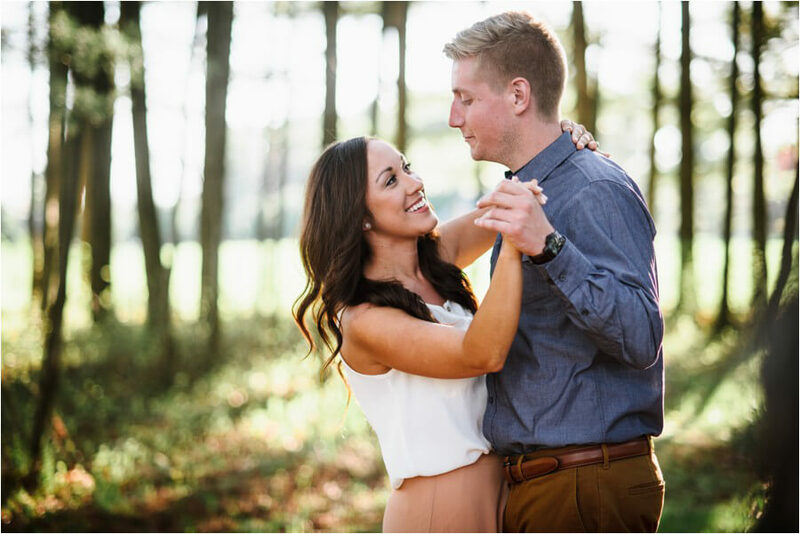 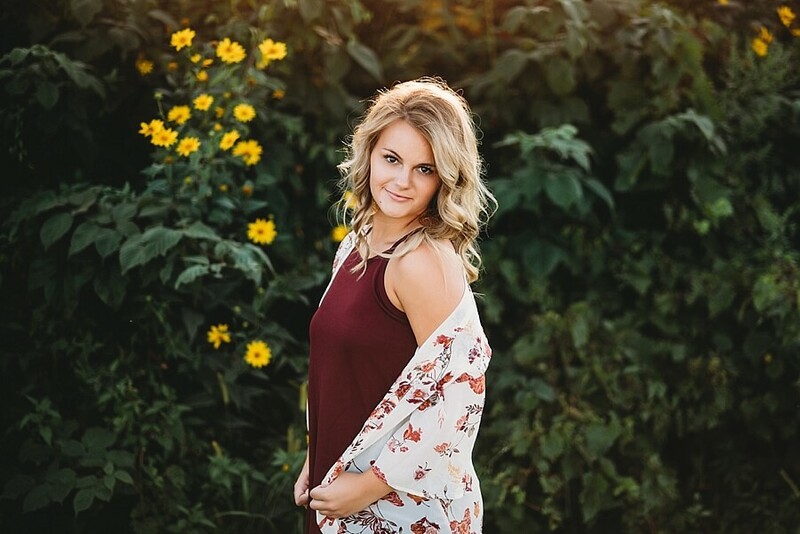 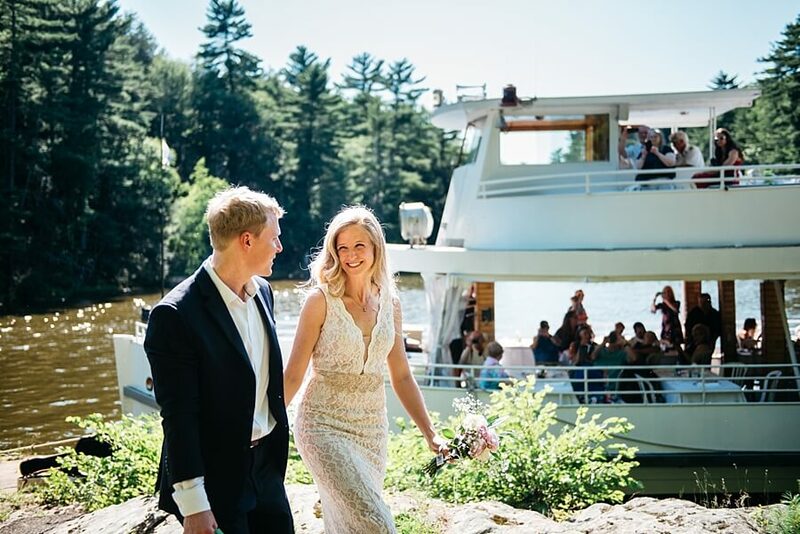 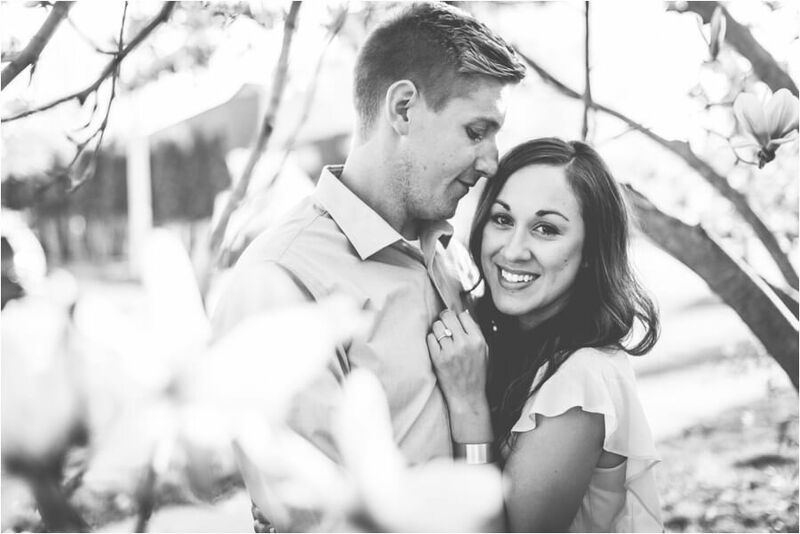 This gorgeous duo is from the Peoria Illinois area and are doing a Wisconsin destination wedding at Chula Vista Resort this summer! 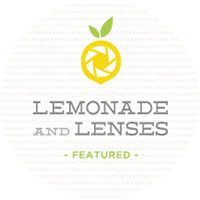 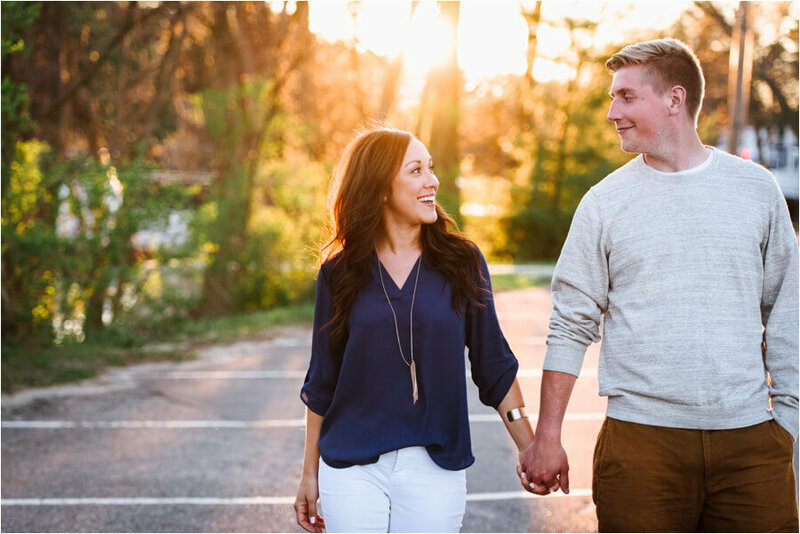 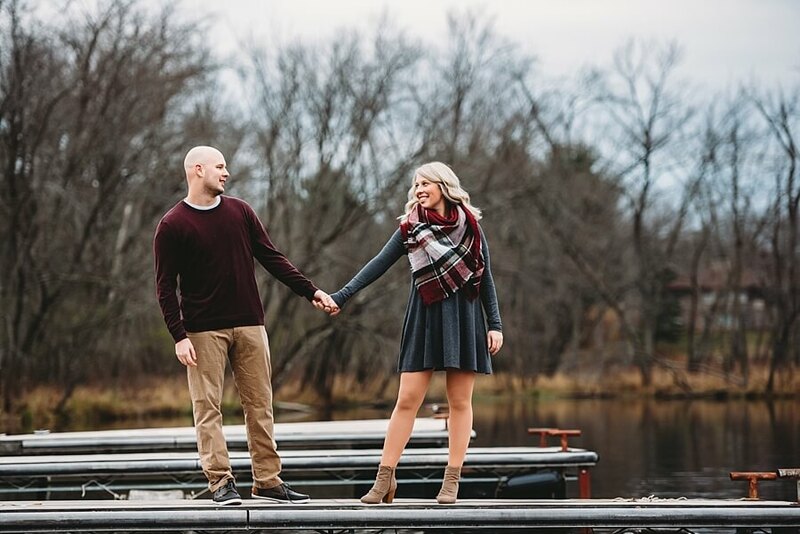 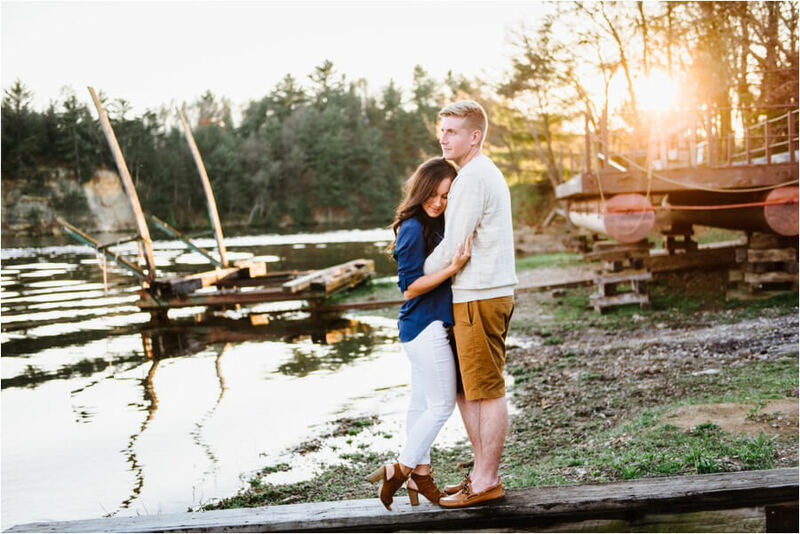 They are a sweet and laid back couple and we stopped at a few locations around the Wisconsin Dells area for their engagement photos, the light was so golden and perfect. 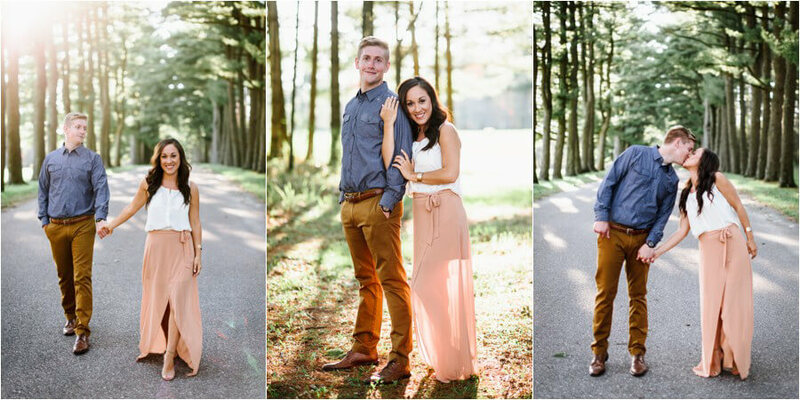 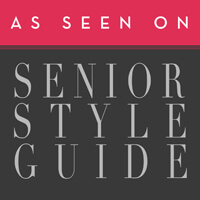 And if I can just steal all of Stacey’s outfits, I would be a happy gal – this couple has a lot of style! 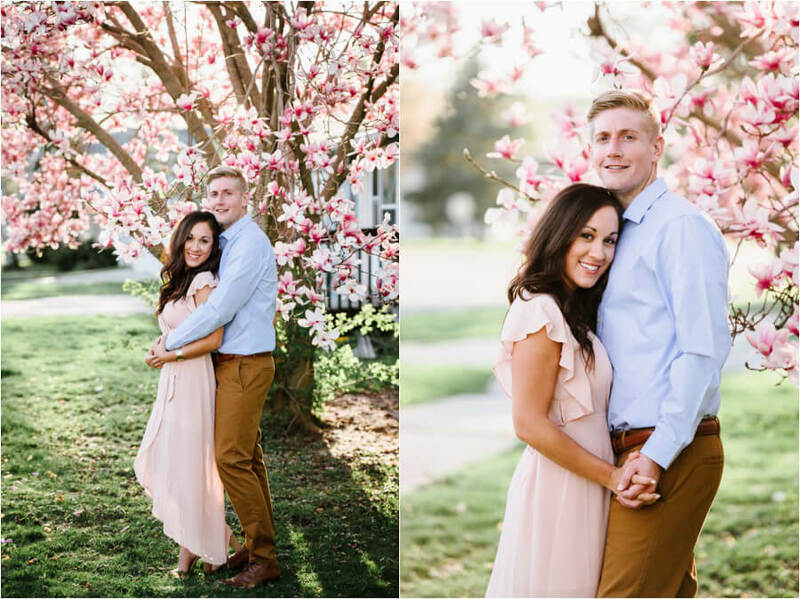 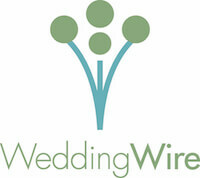 Can’t wait for their wedding in August, I even got to see a pic of Stacey dress, and of course it’s stunning! 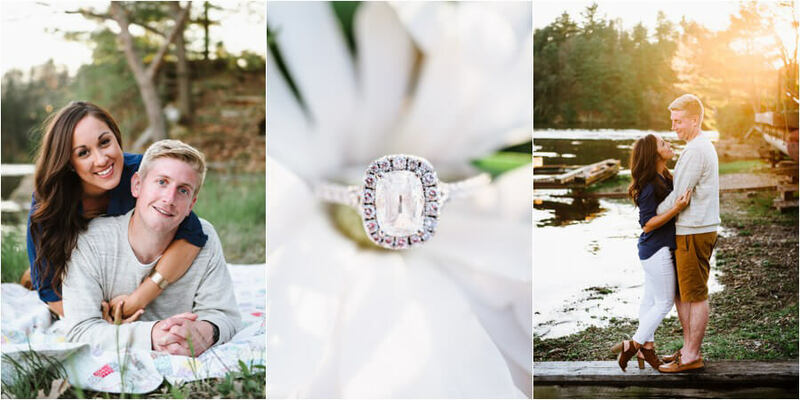 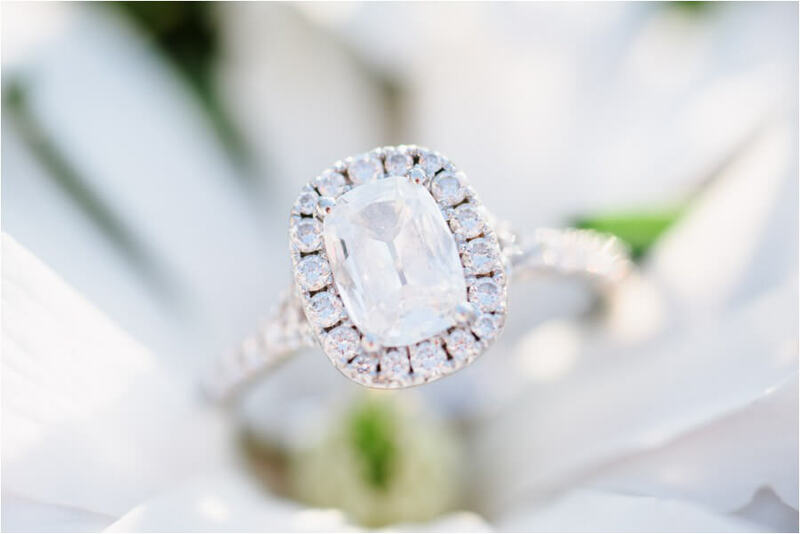 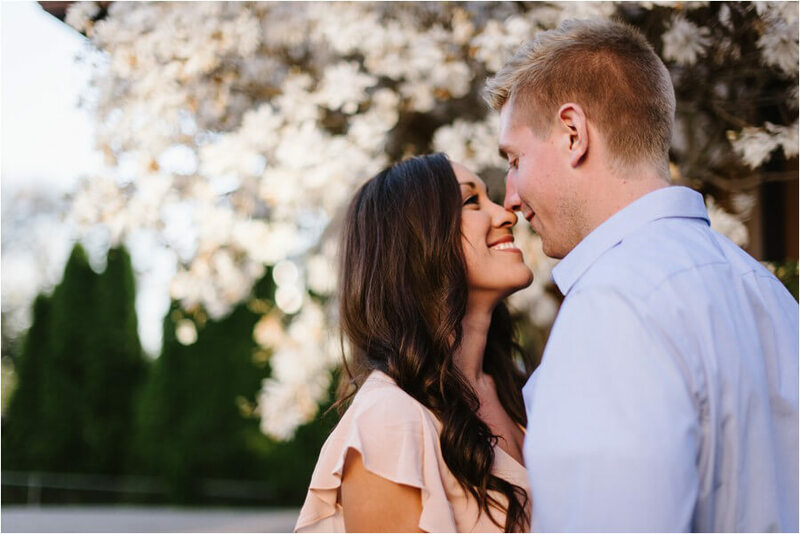 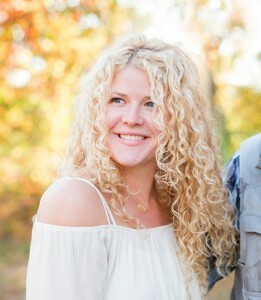 Enjoy some of my favorite images from their sweet spring engagement shoot. 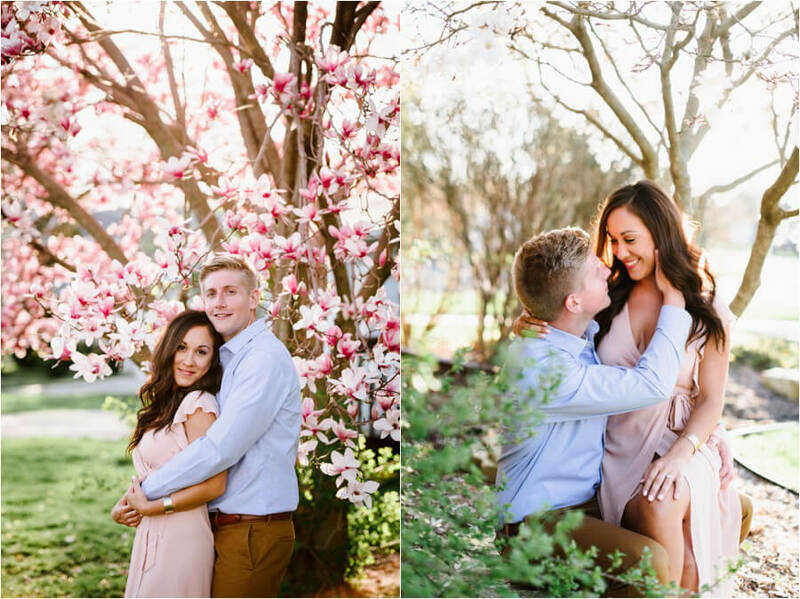 Oh Magnolia trees – why can’t you be in bloom all year long?!? 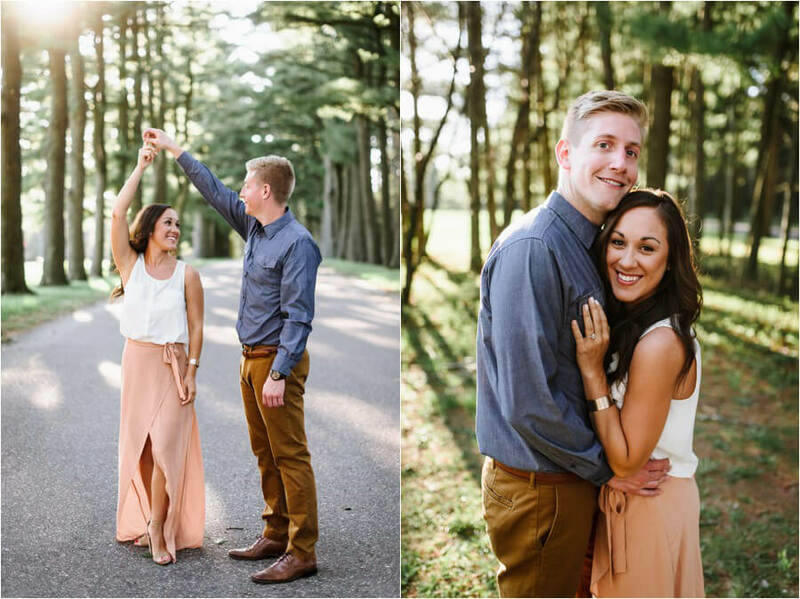 An absolute favorite of the night!